Usually the main reason for black smoke from a diesel engine is due to an imbalance between the fuel and air ratio. This means that instead of all the fuel being burnt off, some of it is escaping from the engine un-combusted. 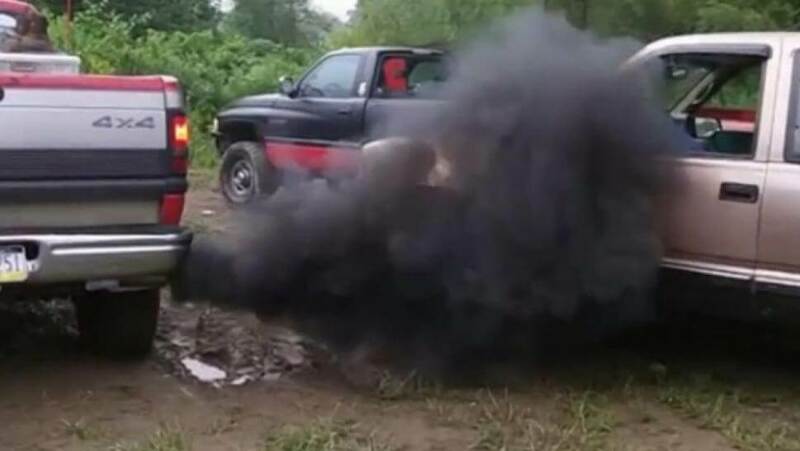 The result is a thick black smoke, which is quite a common issue for most diesel engines. When black smoke is emitted from a diesel engines, it contains a great many particles. These are carbon and soot which are not being burnt off properly. Also these emanations are the major cause of pollution and should be restricted as soon as possible. If the ratio of air to full had been proper there should have been no instance of smoke coming from the engine. The reason for black smoke is normally a faulty engine. This means that the vehicle would also not give the proper amount of mileage while it’s running. Bad injectors are the most common cause of black smoke from the engine. Other causes include dirty air filters or a fault with the EGR valve system. However, these are instances which are much easier to handle when compared with other more dire reasons of black smoke from a diesel engine. 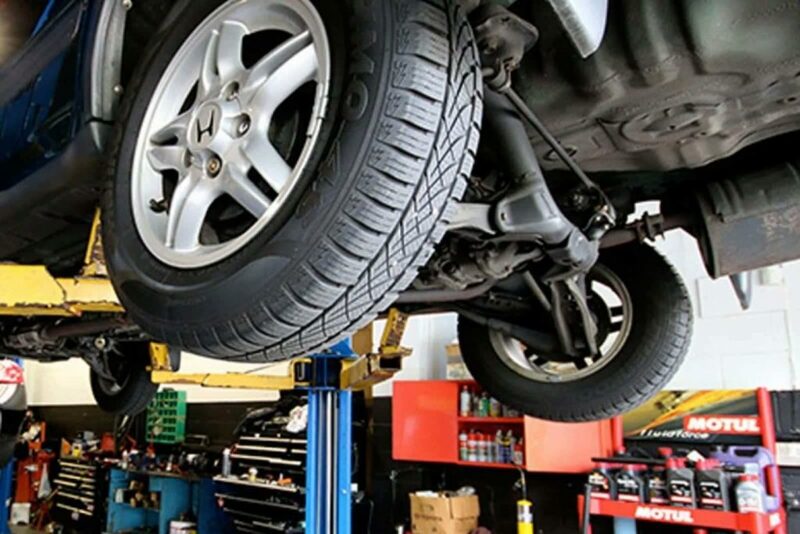 On the other hand if there is some problem with the improper clearance in a valve or any other complex issue it might not be easy to handle such problems and would require immediate attention from an auto mechanic. The part would either need to be fixed or replaced. One way to care for your diesel engine is to ensure that you take it to a mechanic on a regular basis. The mechanic would make sure that they have cleared out the filters and got rid f any deposits of fuel on the engine. On the other hand they would also look for any fault within the engine so that it can be rectified at that very time. if they find a problem they would try to repair the engine part. However, there are times when replacing the part is more advisable then repairing it. Pay heed to what the mechanic is telling you. This would you would ensure the longevity of your engine. Also make sure that you choose to use the right kind of lubricants for the engine so that all the parts work as smoothly as possible. Using the right oil is crucial for the longevity of your engine. Make sure you don’t put in too much extra load on the engine all the time. Occasionally it is okay but doing so on a regular basis would only cause the parts to be used improperly and become worn out before time. In order to control the gas emitted from an automobile, the vehicle makes use of emission control systems. These are necessary for combating air pollution which is a result of unwanted gases being emitted from an automobile. Gases like carbon mono oxide can cause a great deal of harm to the environment. Not only these but other poisonous fumes of gases can lead to myriad of problems which lead to severe air pollution when not controlled. An automotive emission system consists of the following components. Each of these must work in accordance to combat the problem of unwanted emissions. 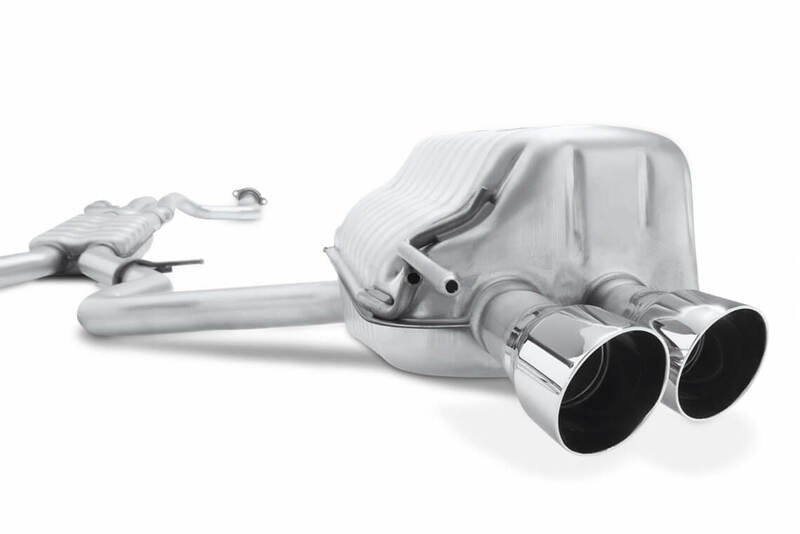 Catalytic converters closely resemble mufflers. These are located in the exhaust system. The converter is made up of pallets of palladium or platinum, the shape of which closely resemble a honeycomb. The palladium or the platinum act as catalysts. When the gases produced from the exhausts pass through the palladium or the platinum these react together and then are broken down into carbon di oxide and water. Instead of carbon mono oxide being released into the air, the resultant by products are regular carbon dioxide gas and water. 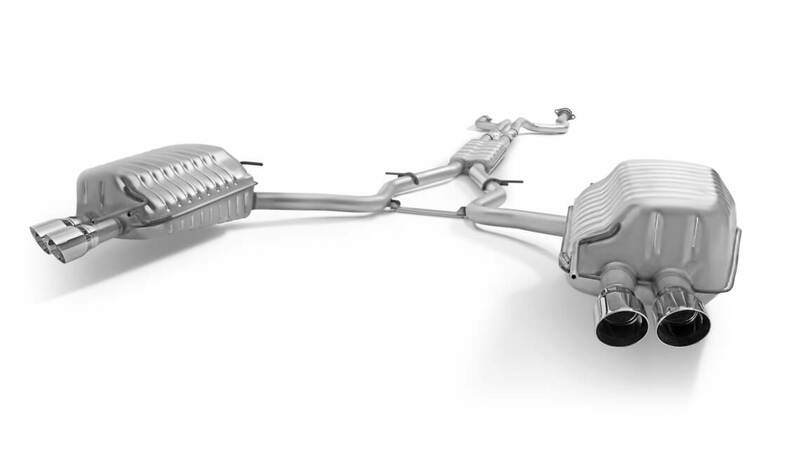 In order to ensure that the converter works well it is necessary to ensure that the exhaust is clean at all times. 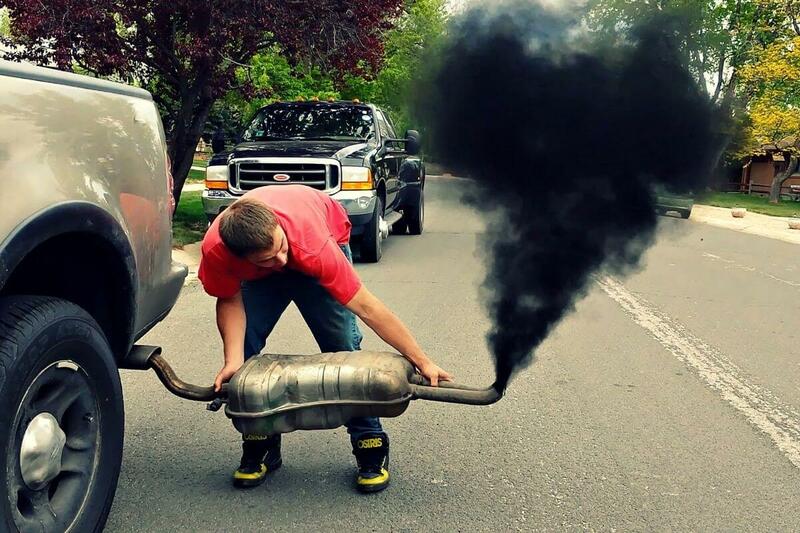 Make sure to get the exhaust cleaned on a regular basis. The dirtier the exhaust the harder a converter has to work and eventually the converter might get destroyed due to over work. The EGR valve works by reducing the formation of oxides. It help prevent denotation and dilutes the air and fuel mixture. The oil filter traps the dirt and debris from the oil which is burned and prevent it from rushing back into the system. Similarly the air filter system prevents the dirt from getting into the engine air intake system. The PCV system cleans the engine crank case, any debris which makes it ay into the crank case can clog the engine when not cleaned efficiently. The fuel filter gets rid of any debris present in the fuel and prevent it from causing hindrances in working of the automobile. The gas cap is an integral part of a fuel emission system as it prevents the fumed gases from getting back into the fuel tank. The evaporative system compromises of the fuel cap, fuel tank, a carbon canister and the purge valves. All these systems work together to prevent the fuel vapours from escaping into the atmosphere. Instead these vapours are contained in carbon canister which are then routed towards the engine so these can be burned down. On the whole a computerised emission control system ensures that a more precise air fuel system working order is established. It provides a better quality combustion and prevents unwanted harmful gases from being released back into the atmosphere. 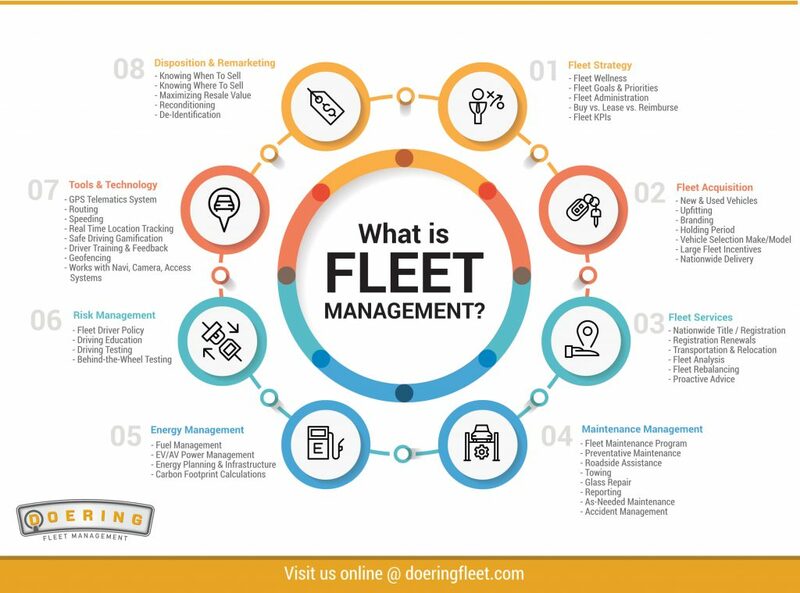 It is necessary to get the car emission system serviced on a regular basis to ensure that it remains in proper working order. What is Climate Change? How does it influence the environment? Can it be stopped? Climate Change is the change of weather patterns for an extended period of time. This is caused by factors such as biotic processes, volcanic eruptions, plate tectonics, variations in solar radiation and certain human activities. This ongoing climate change is often called Global Warming. Climate change occurs because of internal effects, which are natural processes within the climate system and through external factors, such as volcanic eruption and human activities emitting greenhouses gasses. Climate Change alters the environment. The Climate system is an interactive one that includes the atmosphere, land surface, snow, ice, oceans and other water bodies as well as all living things. Solar radiation powers and balances the climate system. Changes in the incoming solar radiation will influence the balance and this will alter weather patterns. Temperatures will either become warmer or colder. Severe droughts will occur more frequently. Sea levels will rise because of icebergs melting faster. Rising sea levels will cause displacement of people and housing. The oceans will become warmer due to the absorption of carbon dioxide, which will lead to acidification that will threaten the Coral Reefs. Coral Reefs won’t be able to live in warmer water. Coral Reefs flourish in a well-balanced ecosystem and is very sensitive to any change. We cannot stop Global Warming. Climate Change is already happening. Scientists predict that we have about ten years to save the earth. Even if the whole world stops all carbon emissions, the process can only be slowed down, which will give time for adapting to a changing environment. We can slow down Climate Change through solutions like Renewable Energies Technologies, and by reducing Deforestation. Forests keep temperatures lower to the extent that is safe for life. Scientists are doing research, planning strategies and implementing models for balancing carbon dioxide emissions with carbon sinks. They are planning to cross-breed reef specimens in the laboratory to create Coral Reefs that will be better equipped to survive in warmer water. But still, altering the natural environment will always have consequences. And we need to adapt to these circumstances. We need time to adapt. Therefore the need exists to take action in any small possible manner. Renewable Energies come from sources that cannot run out or be depleted, for instance, the sun, or wind and seawater. It also includes plants, that when used, can be easily replaced by planting new seeds to grow and replenish. 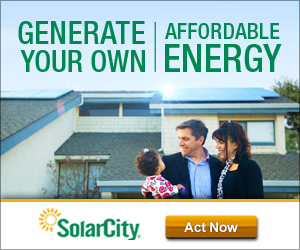 Solar Photovoltaic energies: Solar cells convert sunlight into energy. When sunlight falls on the semiconductor material of a solar cell, electrons are released that generates an electrical current. No greenhouse gasses are omitted, thus, this energy conversion does not pollute. Solar Thermal energies: Solar power is generated, through mirrors or lenses, a large area of sunlight is concentrated, which then drives a heat engine connected to an electrical power generator. This heat can also be stored in molten salts, which allows such plants to operate after dark. Wind Power energies: Wind power uses air flow through wind turbines that mechanically powers generators to produce electrical power. The Wind gives variable power and therefore is used in conjunction with other renewable technologies. Hydraulic Power energies: Hydraulic power is derived from falling water or fast running water. This is the oldest form of generating power, for example, the water wheels and mills from very early generations. This kind of power can use many different forms of water masses, for example, dams, rivers, slow flowing streams and even sea swells. Biomass energies: Biomass is biological material derived from living or recently living organisms. The conversion of biomass is achieved through different methods, thermal, chemical and biochemical, are the main forms mentioned. Wood remains the largest biomass energy resource used today. Biomass can also be made up of, wood chips, yard clippings, dead trees and branches as well as, municipal solid waste. Renewable energy technologies do not leave a carbon footprint or produce greenhouse gasses as a result of its use. It does not cause, air, land or water pollution. And, lastly, but not least, because of its monumental growth, the Renewable Energy Sector creates a lot of jobs. Waste not, want not; can your waste become energised? Waste is the term used for used materials or products that need to be disposed of. Waste includes all unwanted, already used, substances, occurring throughout our environment, derived from human activities, either, personal or work related. Household waste: which is including, all household trash, refuse, waste water and sewage. Commercial waste includes waste from business premises, sport and recreation facilities, educational and entertainment organisations. Demolition waste materials include debris from insulation, electrical wiring, wood, concrete, bricks, etc. Industrial waste is produced through industrial activities and manufacturing processes in factories, industries, mills, mining operations, and includes, chemical solvents, paints, paper products, etc. Organic Waste is biodegradable, meaning that the organic matter can be broken down into carbon dioxide, water, methane, organic molecules and microorganisms. Examples are green waste, food waste, slaughterhouse waste, etc. The biomedical waste contains potentially infectious materials, which includes infusion kits, used bandages and syringes. It also includes laboratory waste that might contain bio molecules and organisms that need special care in disposing of. The radioactive waste contains radioactive materials which are a by-product of nuclear power generation, or research and medicine. Nuclear Waste is hazardous to most life forms and the environment. The explosive waste contains a great amount of potential energy that can produce an explosion. Triggers can be anything from, light, heat, pressure and sound. Electronic waste is inclusive of all discarded electrical and electronic devices and can have an adverse effect on human health and the environment. 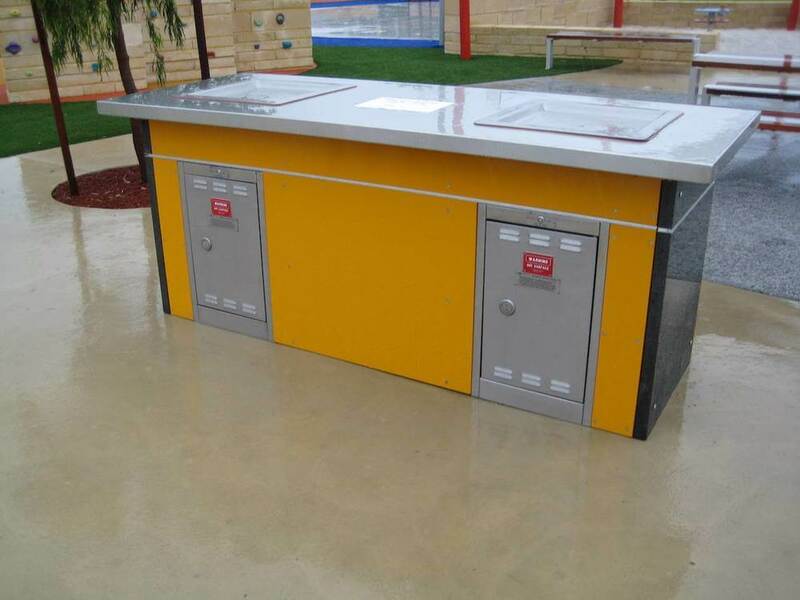 Biochemical waste, radioactive waste and Demolition waste have very strict management rules for disposing of materials. These materials are mostly highly hazardous to human life and the environment. Many waste materials in the other waste types are recyclable. Energy recovery from waste is using the non-recyclable materials to extract heat, electricity or energy through a variety of processes. These processes may include combustion, gasification, and anaerobic digestion. These processes turn your waste into energy.